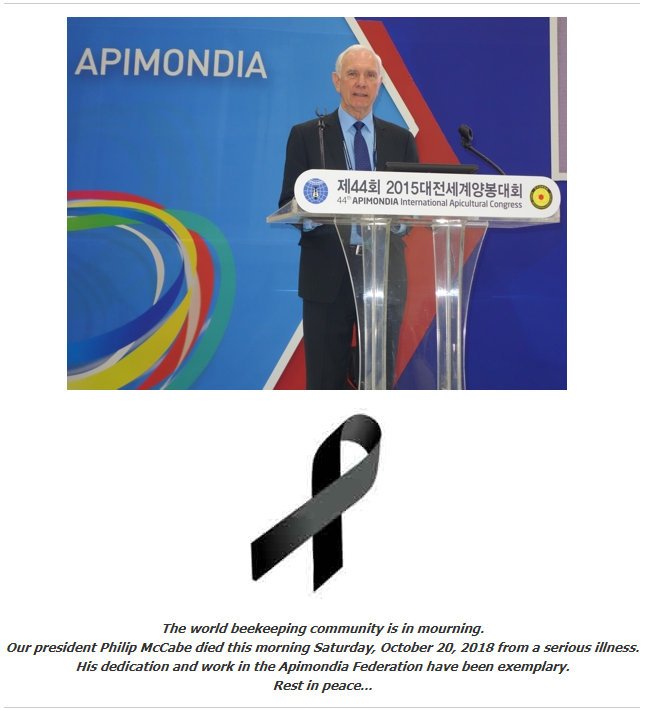 The head of the international association of beekeepers has died. 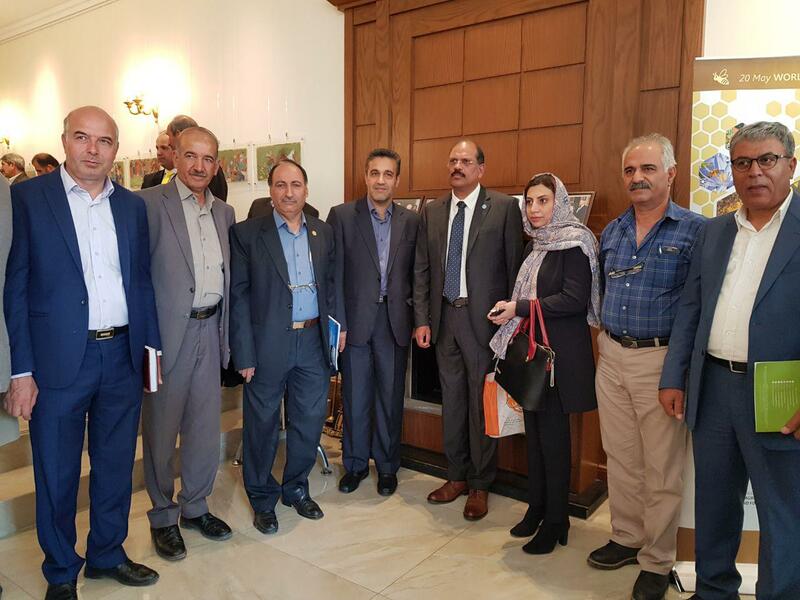 Apiculture industry Development and Advocacy Fund of IRAN (AIDAF) and Turkish Beekeeping Association (TAB) signed the memoranda of understanding on developing cooperation in the beekeeping industry of two countries. 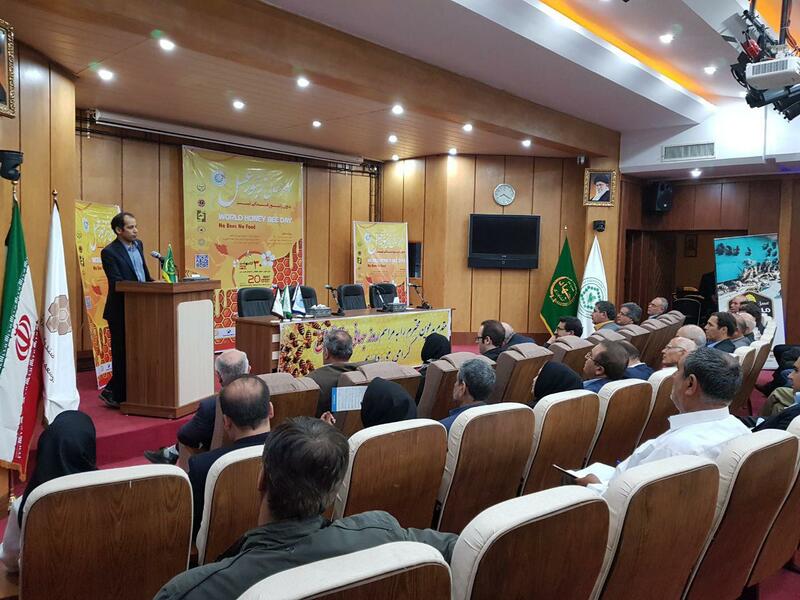 World Bee Day, at the Embassy of Slovenia in Iran.